Hermetic Library Fellow T Polyphilus reviews Raga Six by Frank Lauria. 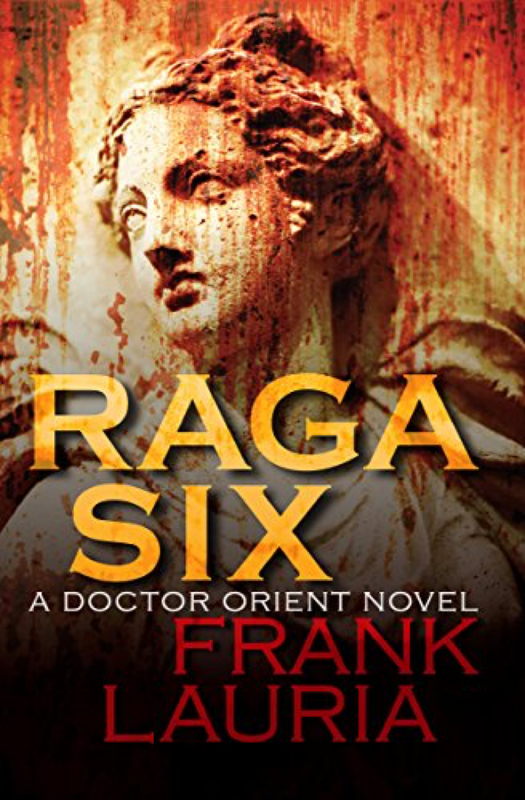 Raga Six is the second of Frank Lauria’s Doctor Orient novels. The protagonist is just sufficiently removed from Marvel Comics’ Doctor Strange to dodge trademark litigation. Owen Orient has an alliterative name, fame as a medical practitioner, a mansion in New York City, and training in esoteric sciences from Tibet. I found this second volume significantly less campy than the original Doctor Orient. There was nothing about the goddess Urvashi in this one, but the encounter with a sheikh in Marrakesh who superintended Orient’s “expansion to the second level” was a high point of the book. Orient’s parapsychological studies are relevant in this book, but occultism is even more to the fore. 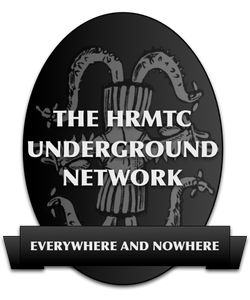 The first third of the book takes place in New York, followed by episodes on a transatlantic voyage, adventures in north Africa, a climax in Rome, and denouement back in New York. The pacing is unusual, with Orient dispossessing himself of all his worldly assets and accomplishments at the outset. 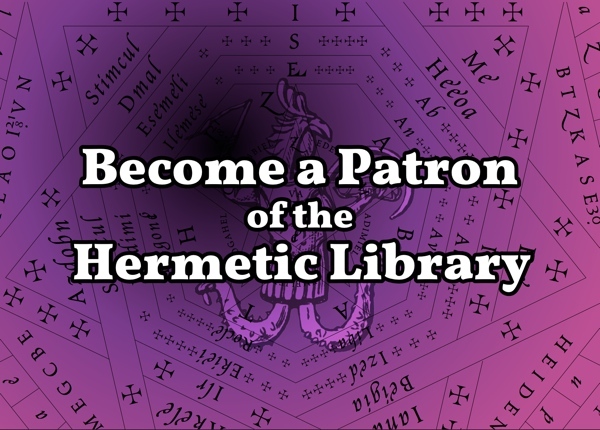 He falls in with hippies, and the first third of the book could have almost stood alone as he eventually arranges a coercive exorcism to break up a little black magic cult. (This subplot was left strangely incomplete, in that there was no follow-up regarding the well-being of the girl whose safety initially led him to explore the group.) Chapter 9 (out of 28) is a vivid occult murder, which at that point seems rather loosely connected to the plot of the novel, with Orient absent. This chapter is where the story pivots to his international voyage, though. Orient is less healthy and less confident in Raga Six than in the prior volume, but he is more amorously accomplished, bedding nearly every desirable woman he encounters. There’s no editorial condemnation of this behavior, but it is evidently not to his full advantage. “Raga Six,” the reader learns shortly before the midpoint of the novel, is the name of a character, the wife of the menacing Doctor Alistar Six, and she becomes the object of Orient’s chief romantic affair. There are several major plot turns, none of which are especially surprising, but Lauria manages to sustain enough ambiguity about the real state of affairs that the reader can experience some real suspense. I did enjoy this book, and I’d read another in the series. There are seven! 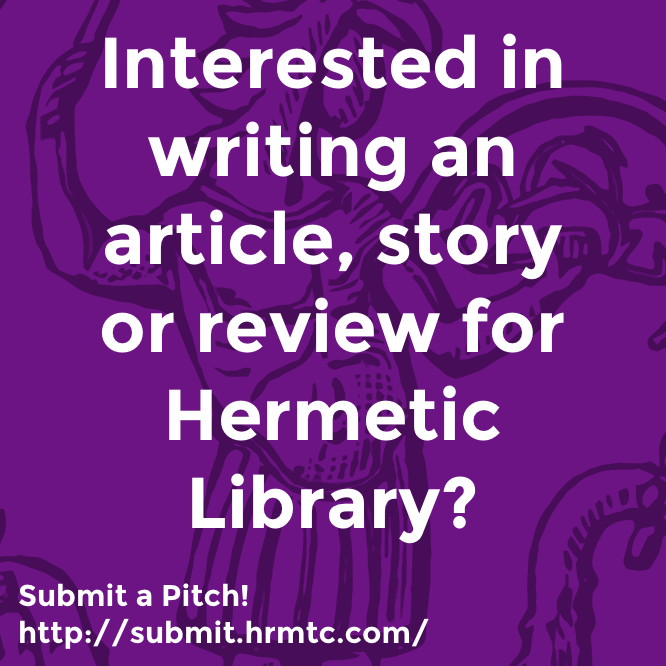 This entry was posted in Hermetic Library Reading Room and tagged book, Frank Lauria, review, T Polyphilus on January 26, 2019 by John Griogair Bell.